Life has become very rich with international information daily at one’s fingertips. I am informed of the latest shows and exhibitions around the world. One exhibition that fascinated me was “Painting the Modern Garden: Monet to Matisse” which was held at the Royal Academy of Arts in London from January to April this year. I could not attend the exhibition but alerted a friend in Paris who could, happy in the knowledge that I would know someone who attended. 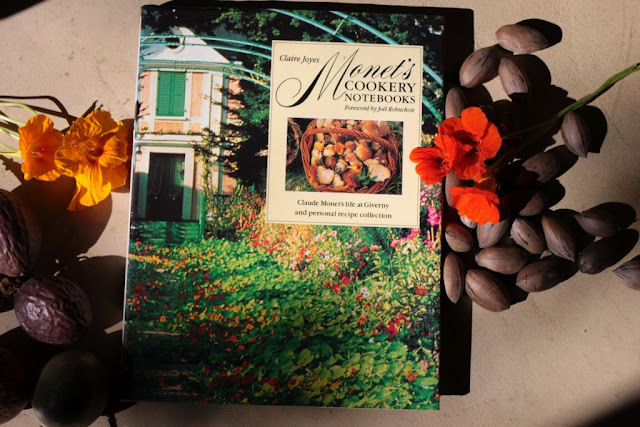 Having bought “Monet’s cookery notebooks” by Claire Joyes years ago, I am inspired by Monet’s life, garden, food and art. 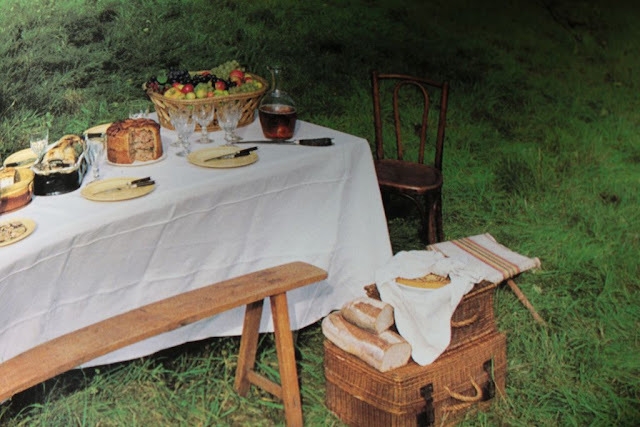 The Monet’s loved good food. 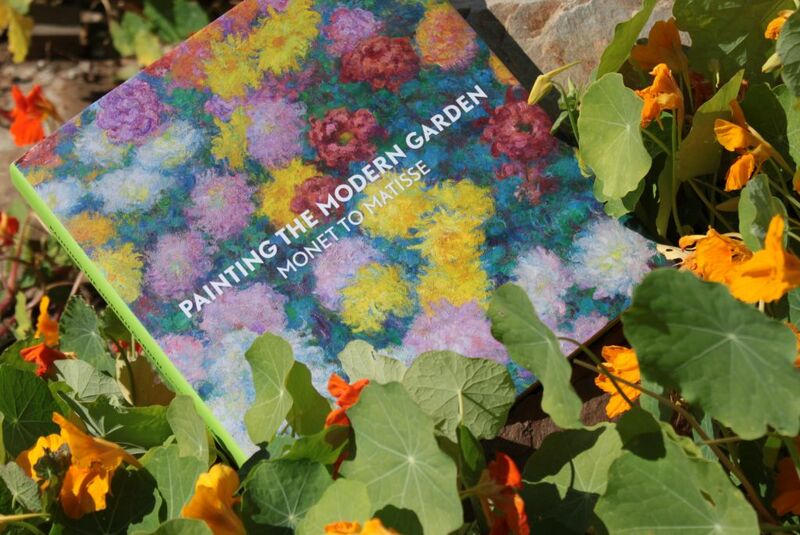 Monet was inspired by his beloved gardens. 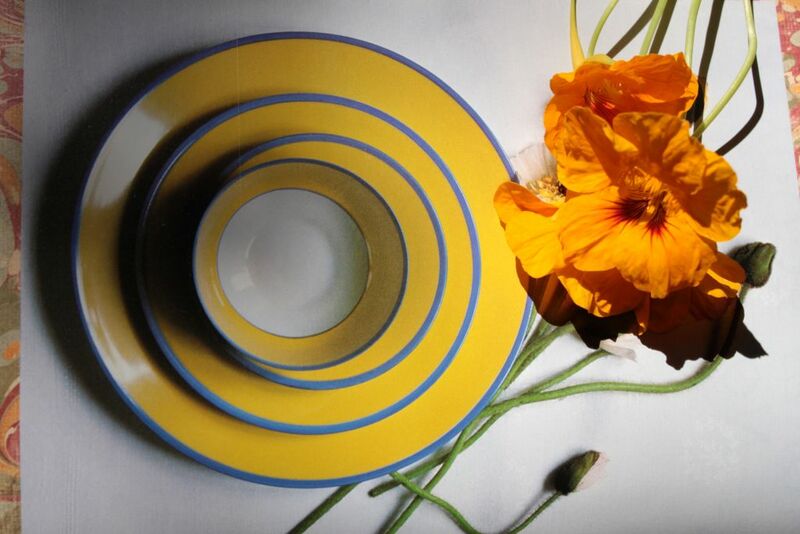 The meals served at Giverny were based upon superb ingredients from the kitchen-garden; a work of art in itself. I can understand how a garden can inspire meals and the need to capture the moments of sheer beauty. Life at Towerwater has allowed us to lead a full and generous existence. 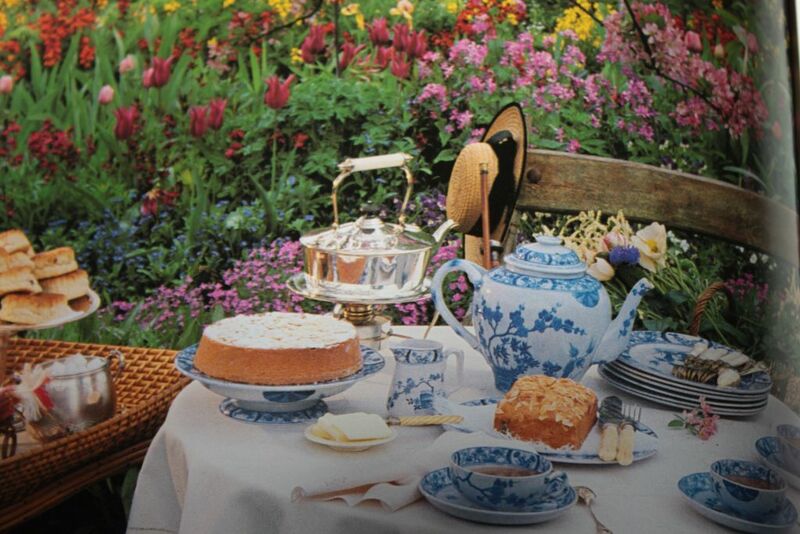 I can imagine what life at Giverny must have been like but I never had the need to replicate it in that way. I was inspired to try and capture a true South African lifestyle informed by authentic experiences captured in books on local travels, food, architecture, furniture, gardens and culture. I would like to think that we have achieved that, and that Towerwater provides us with a unique experience. When one has a dream and its realisation is even better than the original dream, then you could consider yourself truly blessed. “Monet’s cookery notebooks” is a visual pleasure. One sees the art of living through the eyes of a creative person who could capture the beauty of food and its presentation. It is the English translation of "Les Carnets de Cuisine de Monet". It contains recipes from his travels, restaurants that he frequented as well as those of some of his friends; such as Cezanne's bouillabaisse and Millet's petits pains. 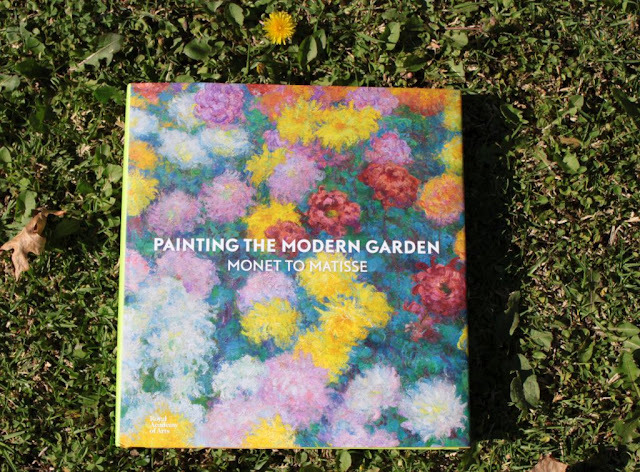 When our friend visited from Paris two weeks ago, he surprised me with my own copy of “Painting the Modern Garden: Monet to Matisse Exhibition Catalogue”. Now I can sit in the Towerwater garden and enjoy glimpses of what must have been an amazing exhibition. I relish in the realisation that there are many kindred spirits in the world and that through the generations there have been many in pursuit of beauty. I consider myself blessed. Luck has nothing to do with it. We have, and continue to work hard to achieve and live this dream. No great achievement is achieved without sacrifice but the rewards are so worth it. You are quite right. Living is an art that should be pursued with passion. Lovely post, thanks.